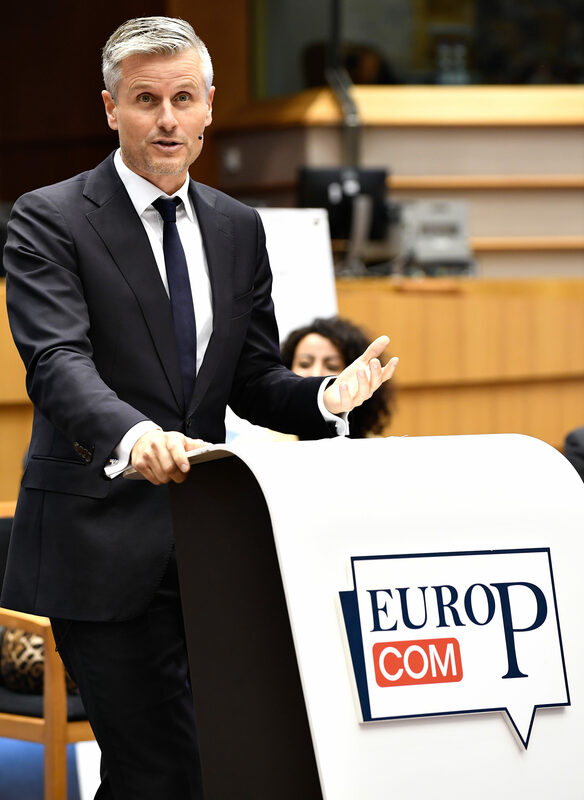 Claes spoke at the opening plenary of the EuroPCom conference held in Brussels on November 8-9, 2018. More than 1000 communication professionals joined the conference discussing the theme ‘campaigning for Europe’. Claes offered an analysis of the upcoming campaign leading up to the EP elections in May 2019, and made use of results from the ongoing ERC project EUROPINIONS.